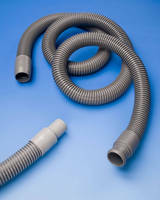 Vacuum Cleaner Hose handles temperatures from -40 to 140°F. 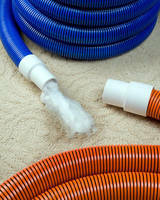 Carpet Cleaning Hose features drag-resistant construction. 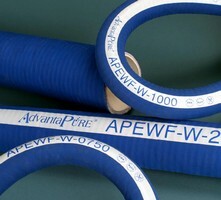 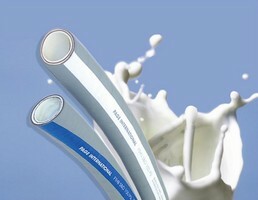 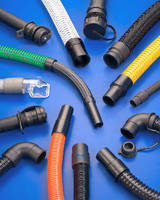 Wire-Reinforced EPDM Hose handles both suction and discharge.